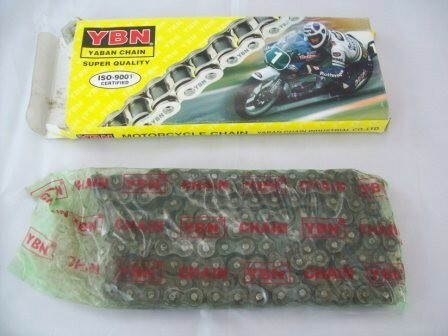 Most sprockets are kept in stock. 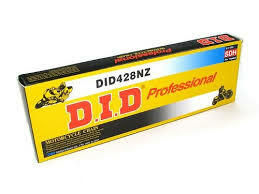 If an item has been discontinued or backordered, you will be notified by email. 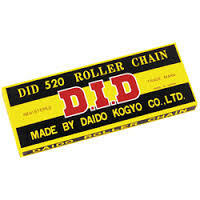 Looking for an inexpensive quality chain at a reasonable price? 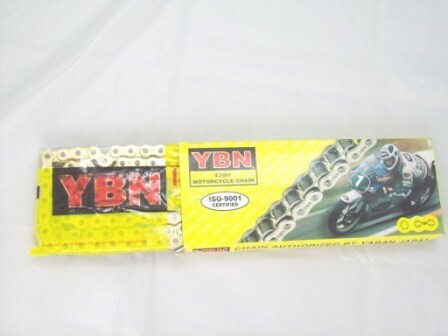 YBN 428 Gold MX Chain is ISO-9002 Certified and offers great strength at a great price. 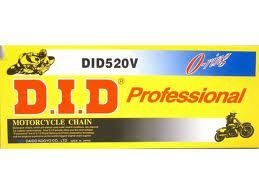 Perfect replacement OEM style chain.